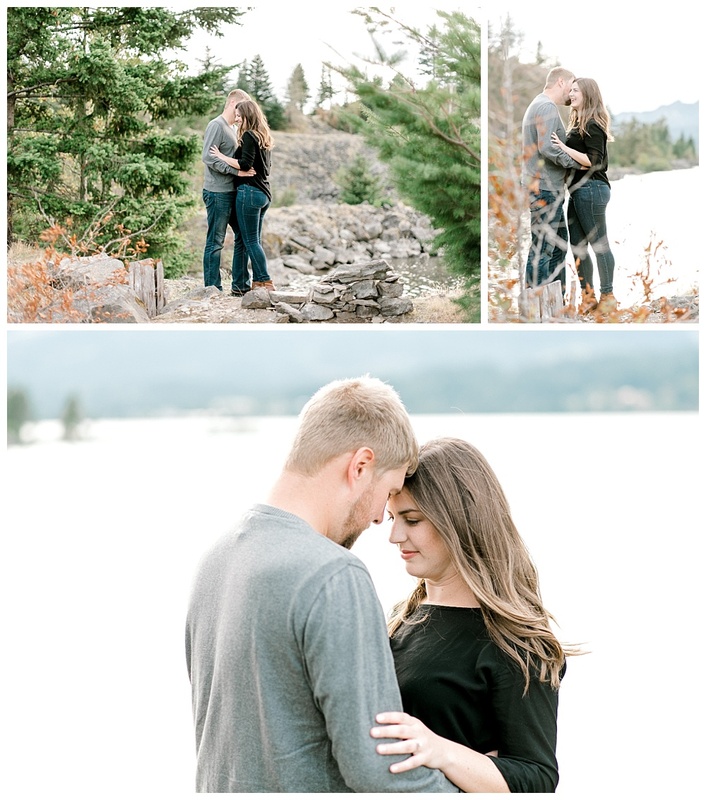 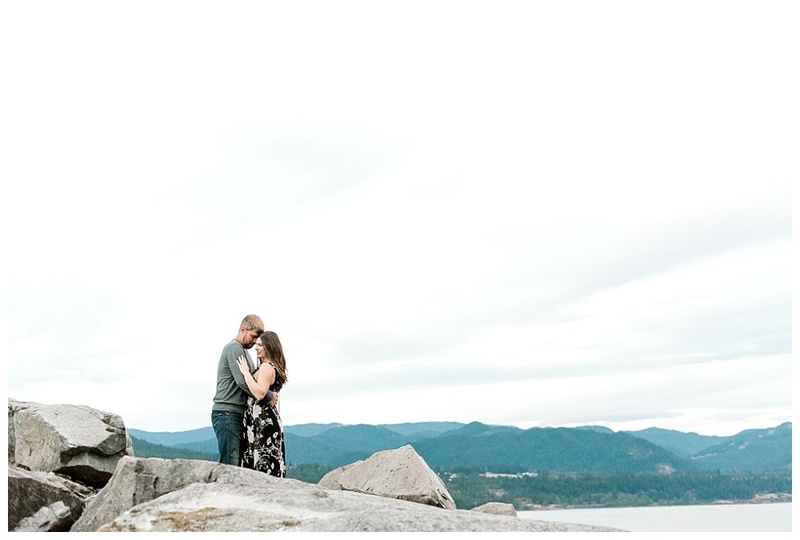 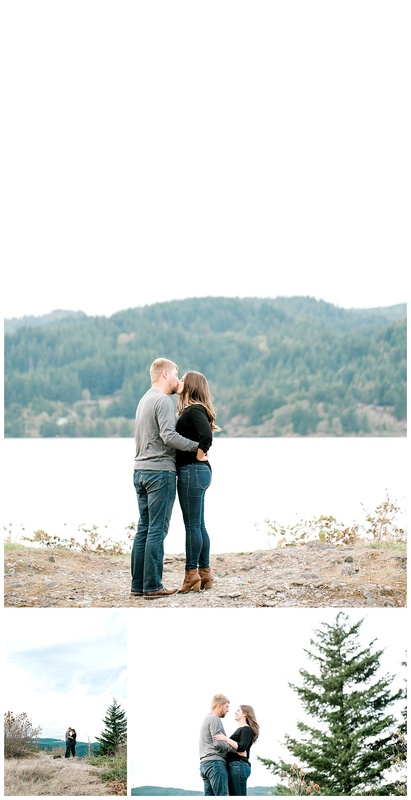 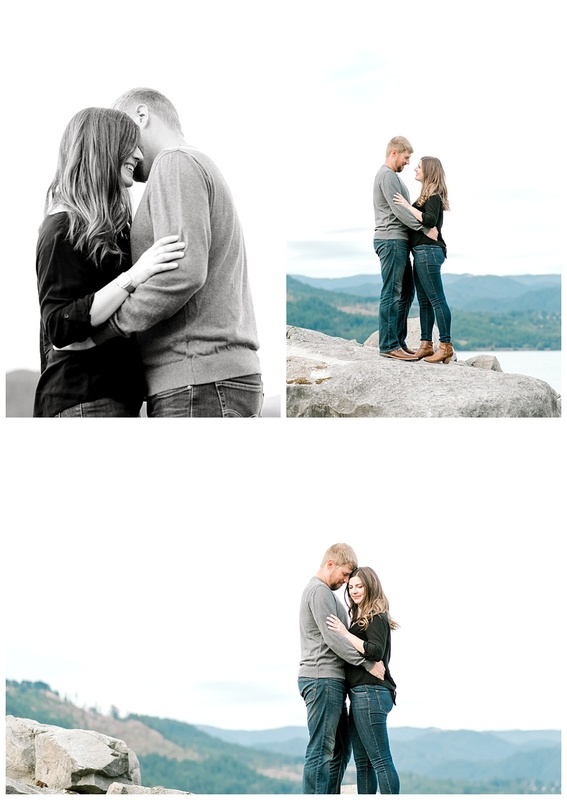 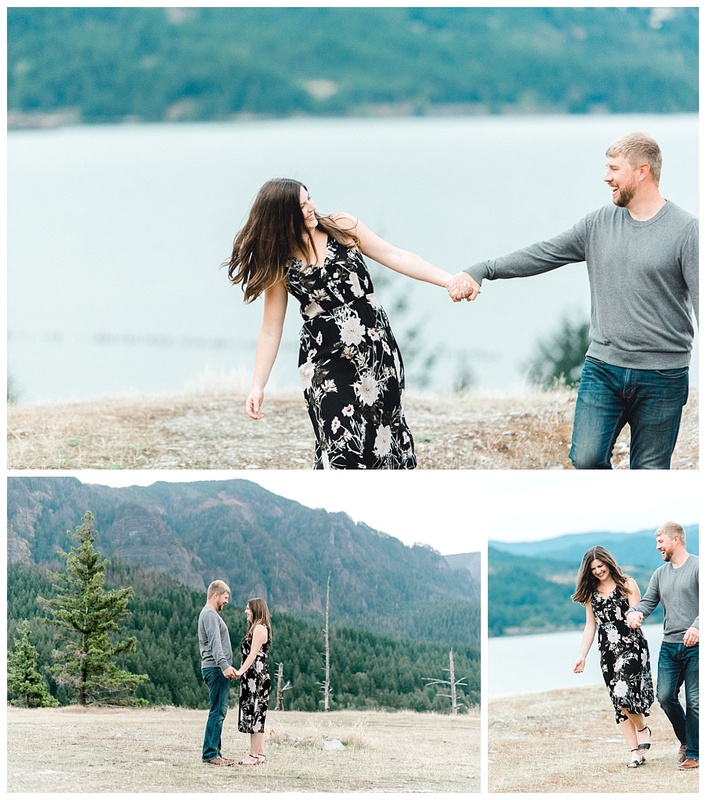 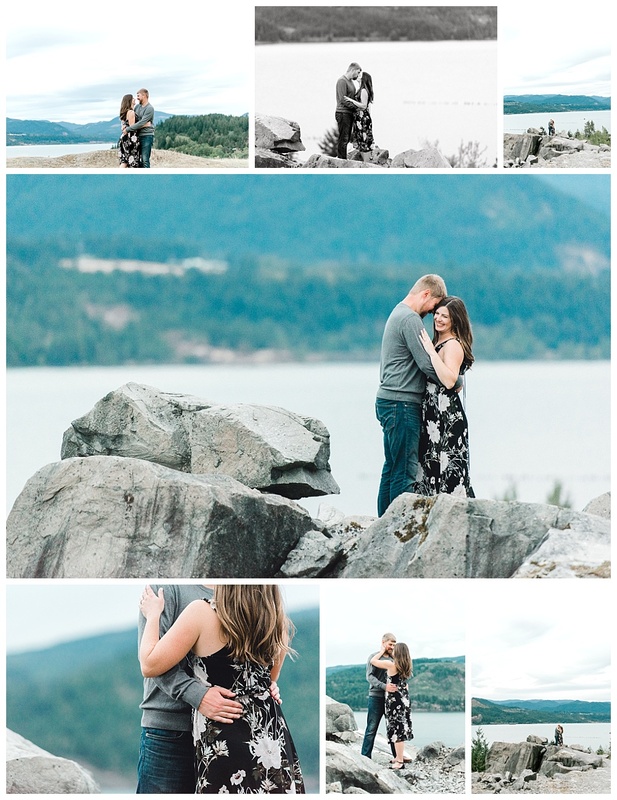 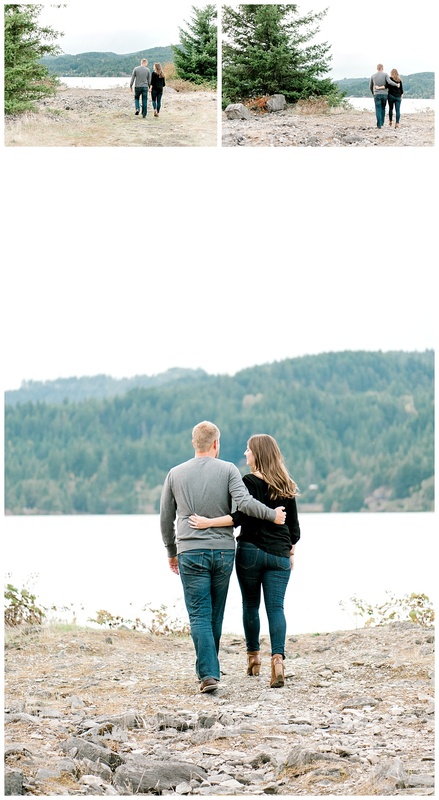 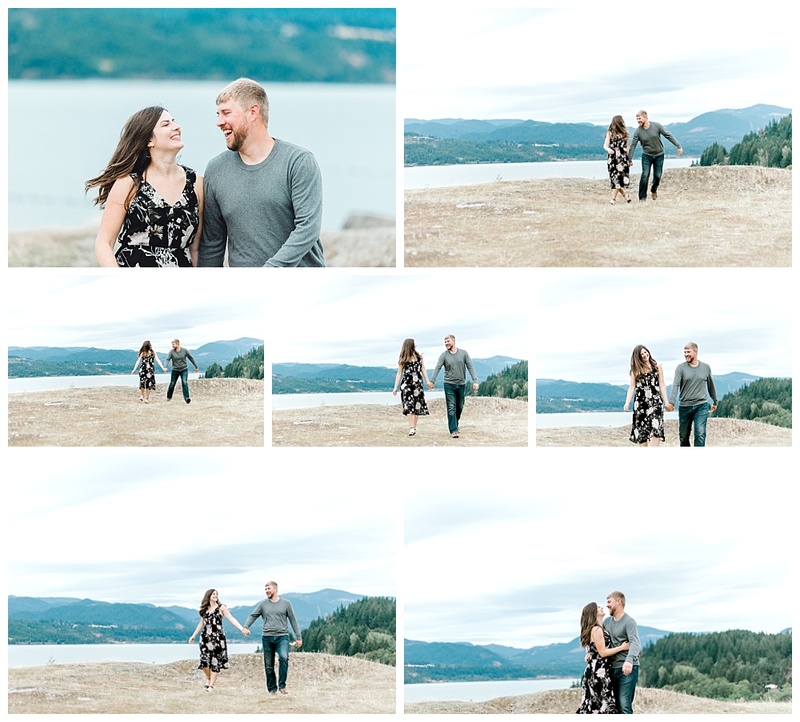 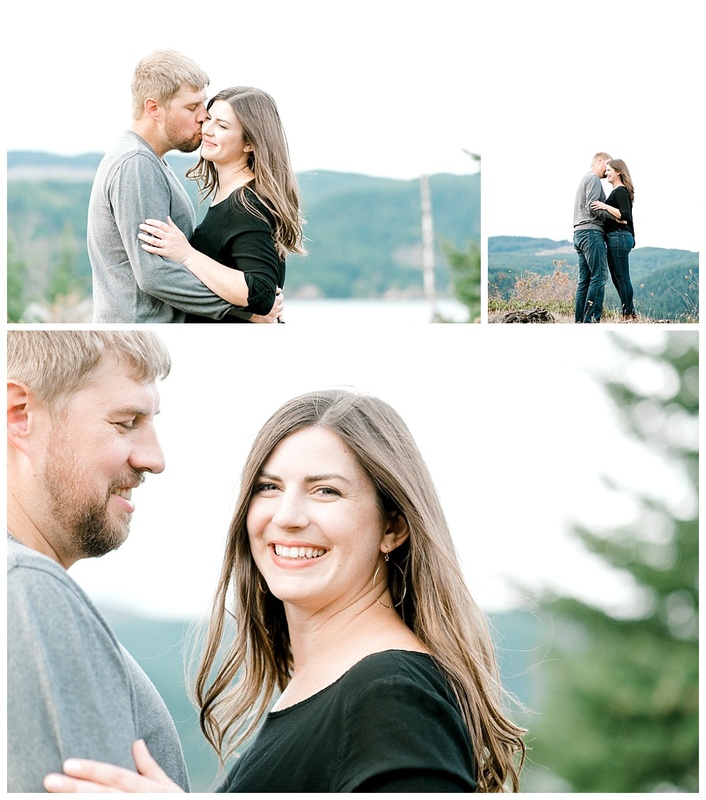 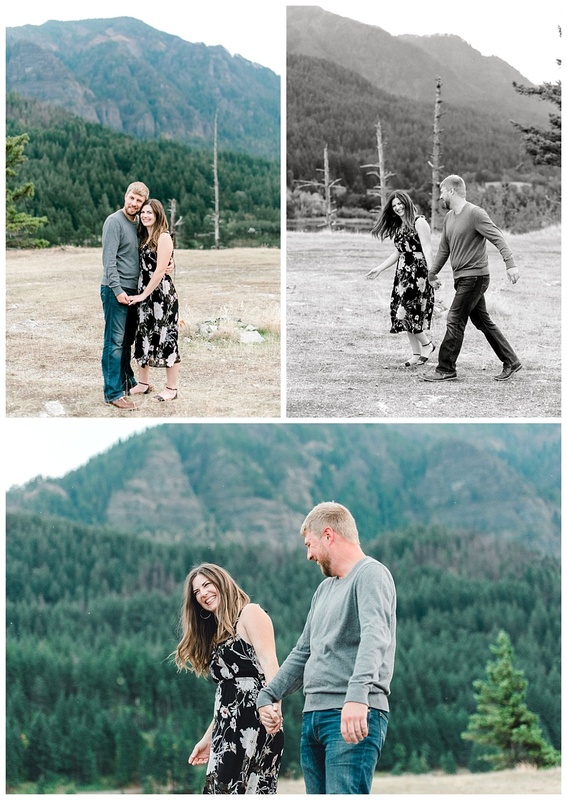 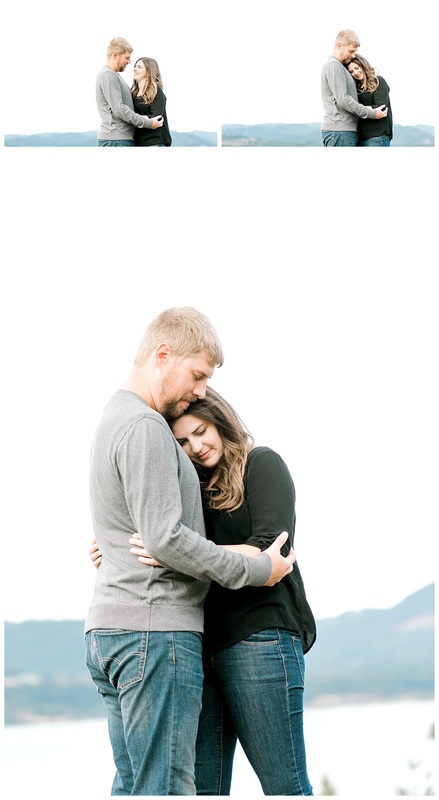 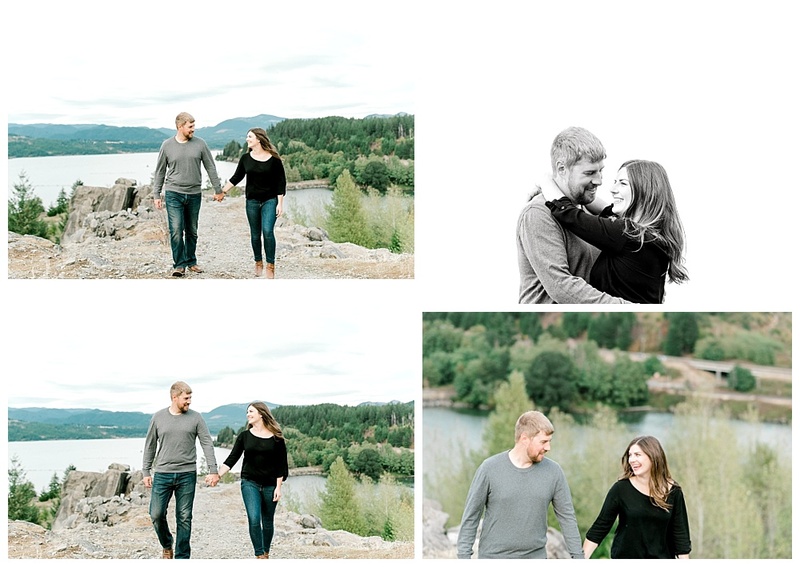 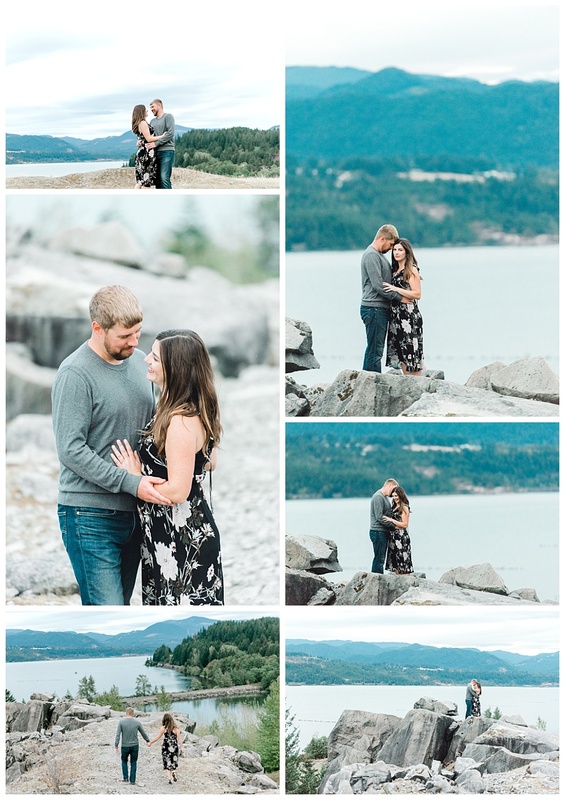 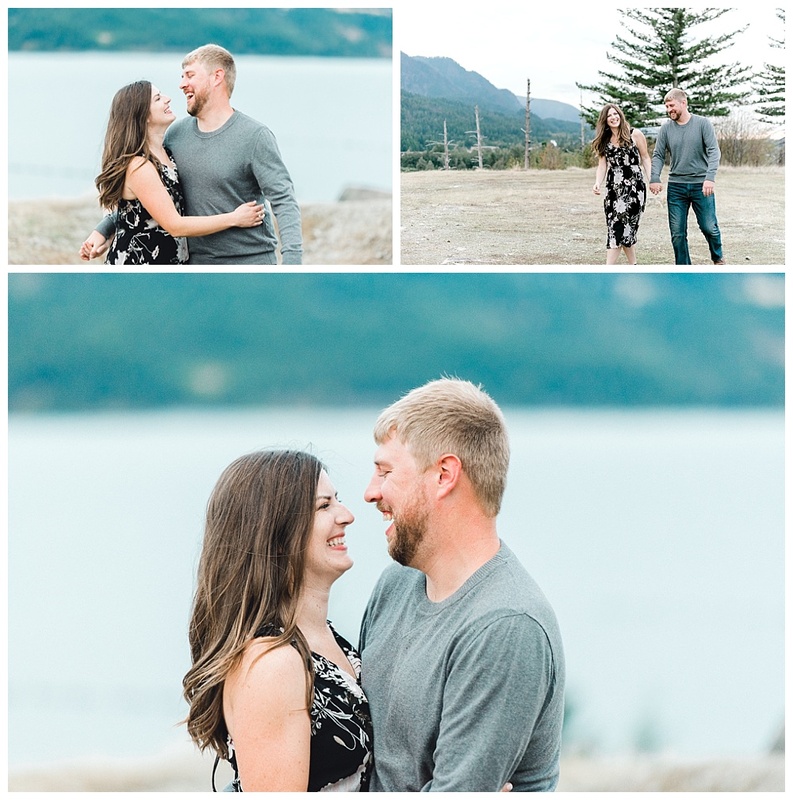 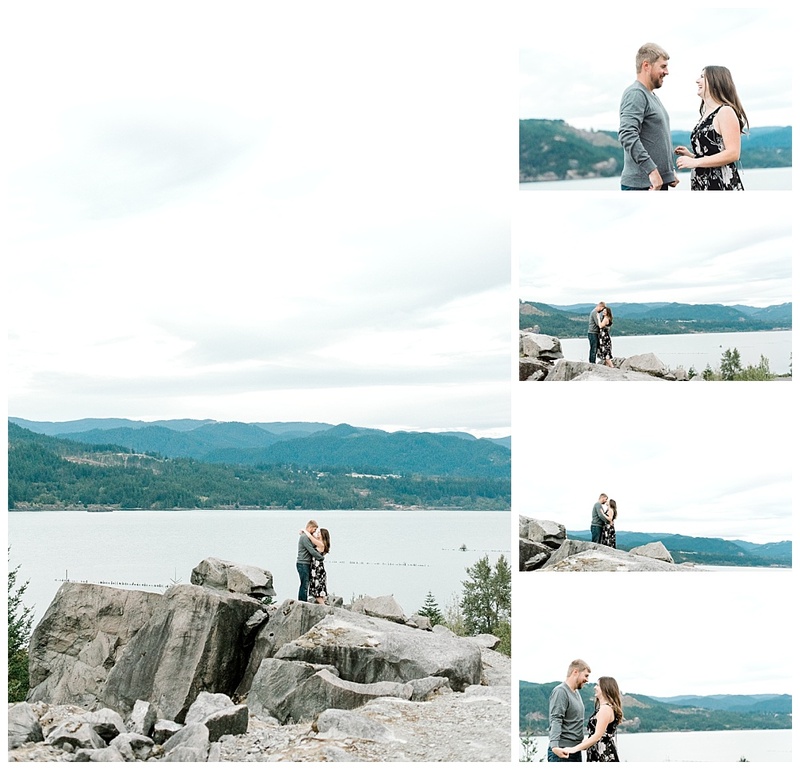 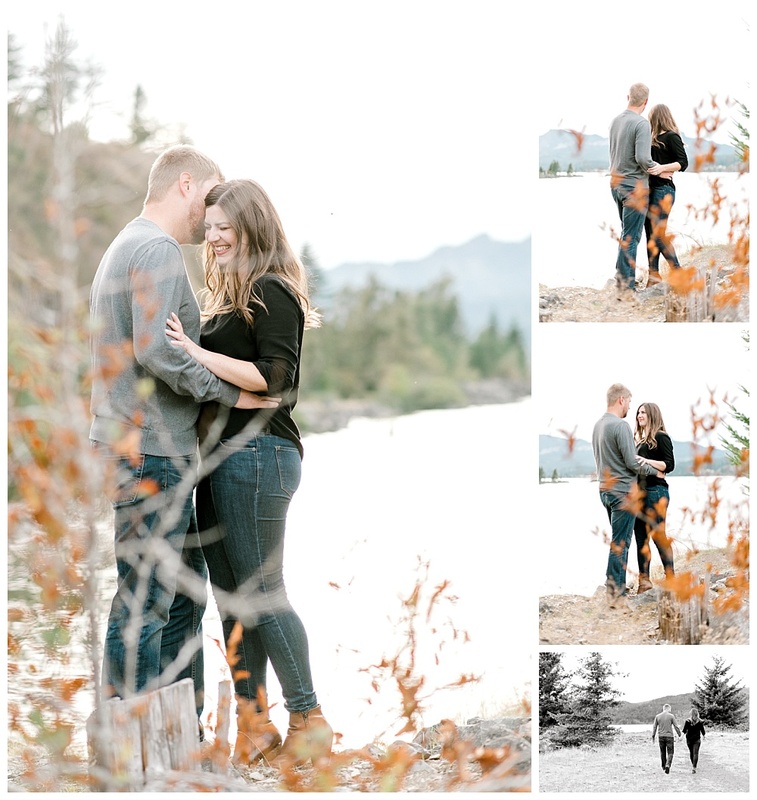 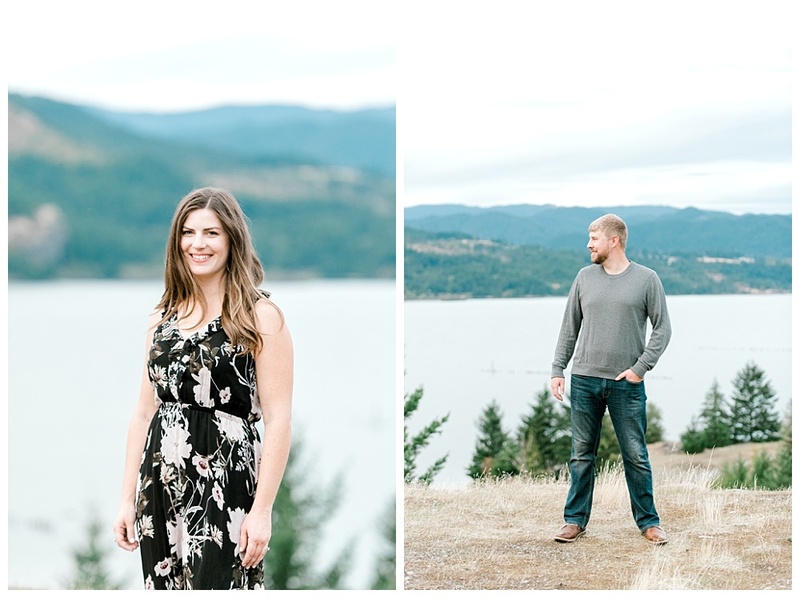 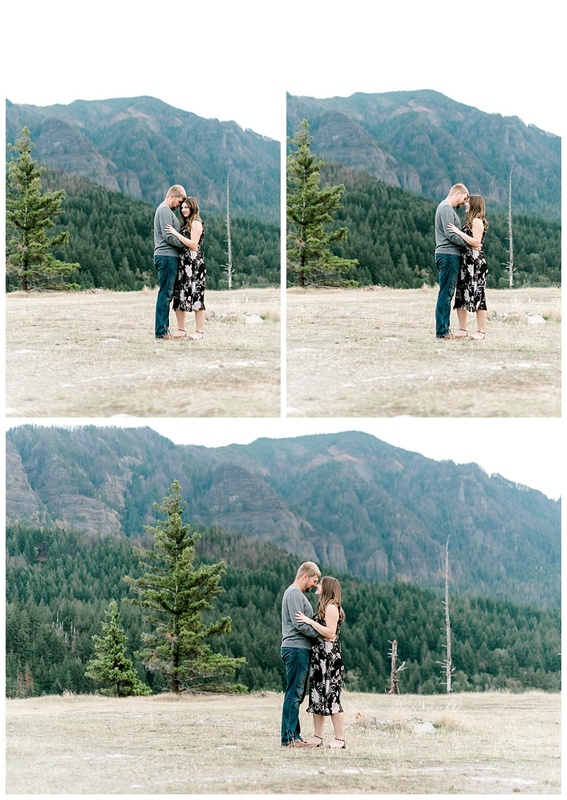 Shauna and Skip’s engagement session in the Gorge was nothing short of epic! 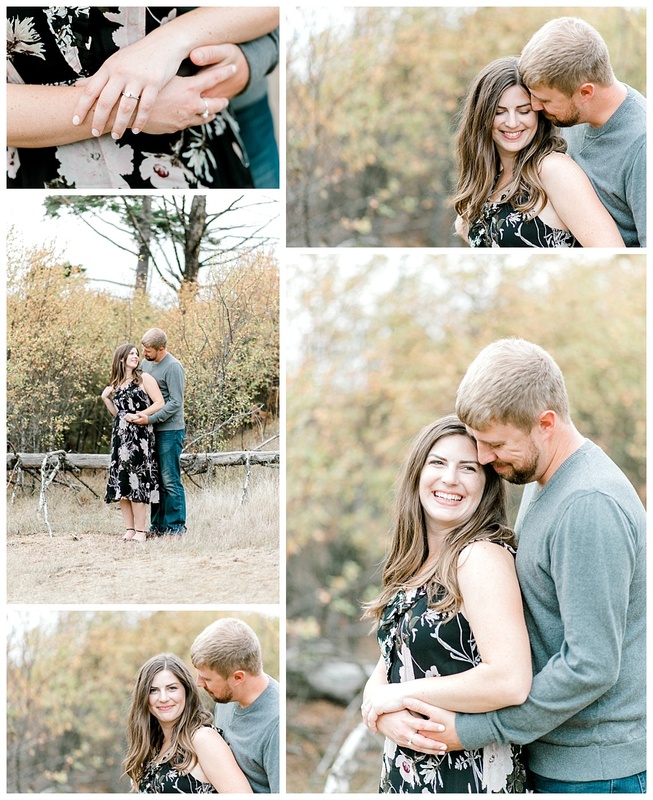 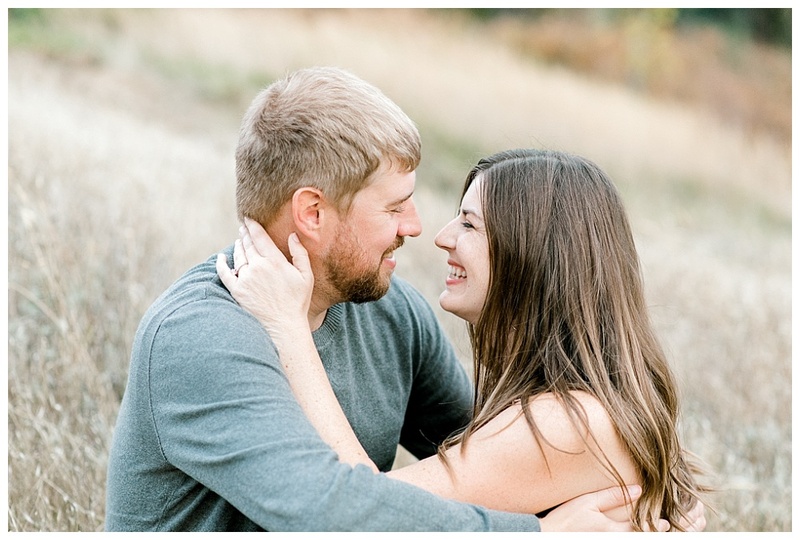 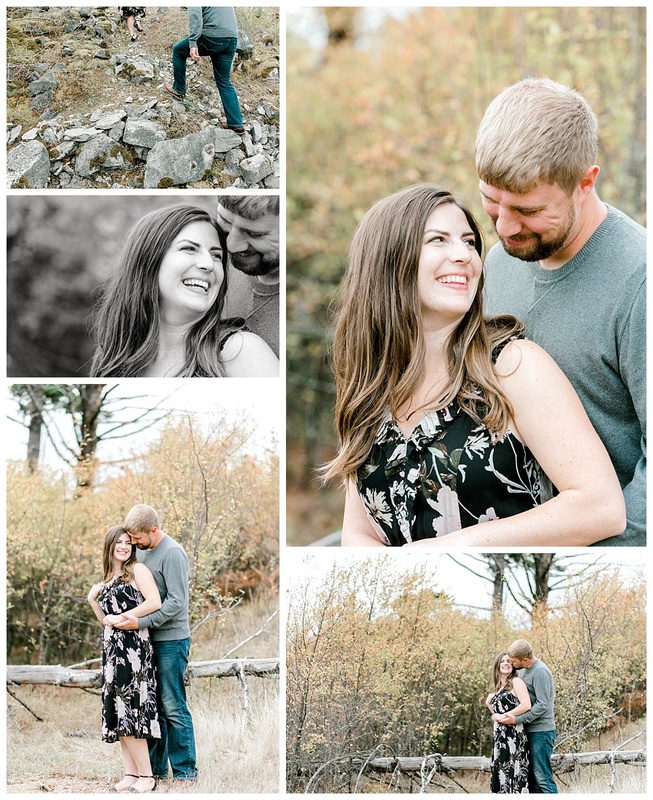 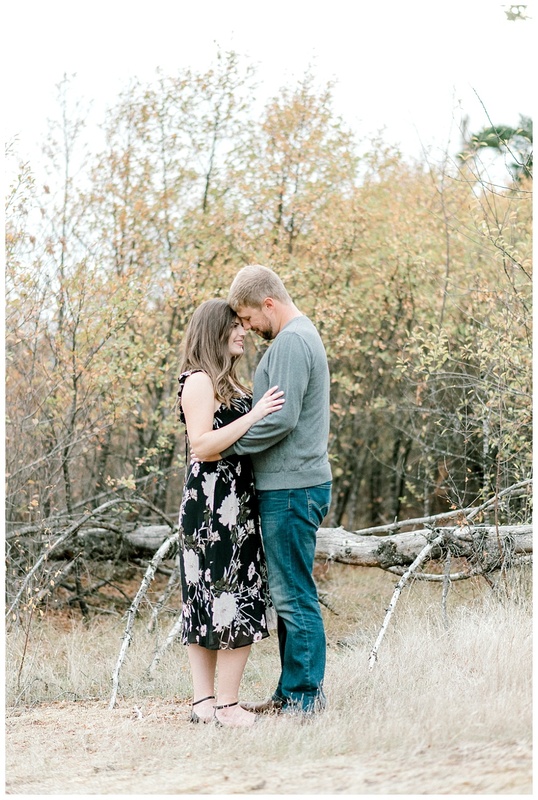 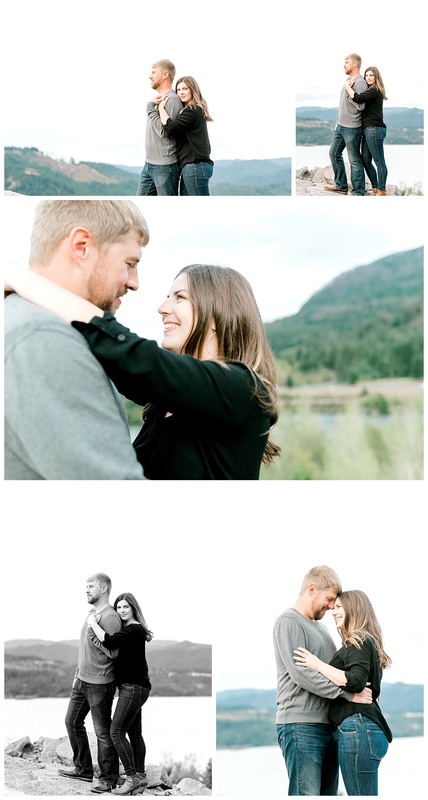 We loved meeting these two and getting to take their photos during such a beautiful and colorful time of year. 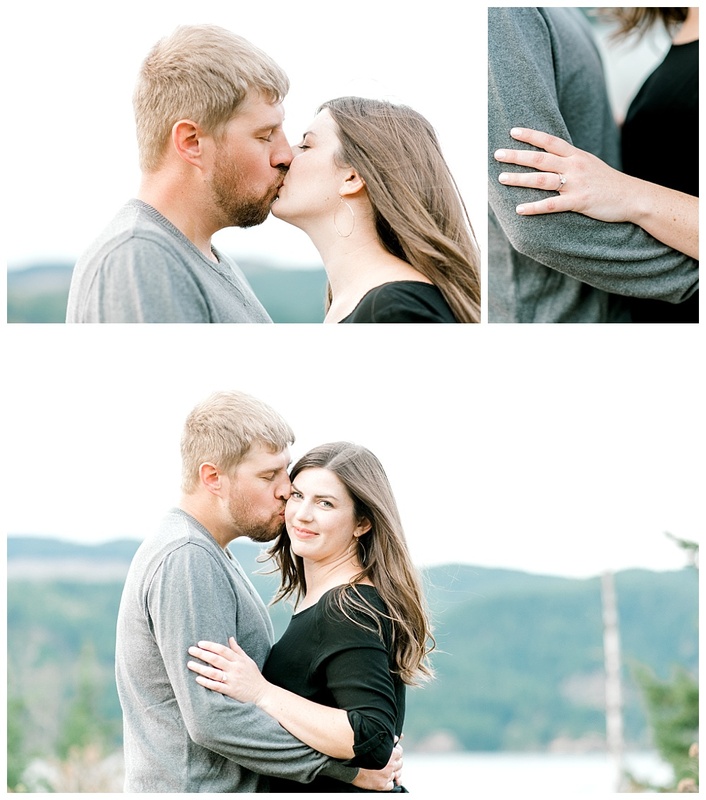 These two people were goofy and sweet and totally in love. 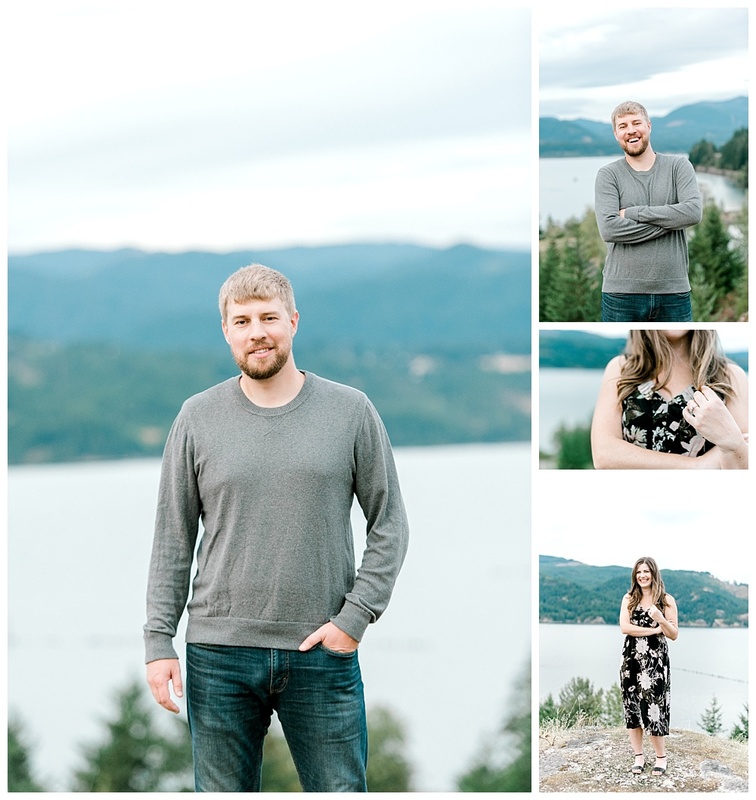 All of which are things I look for in my clients! 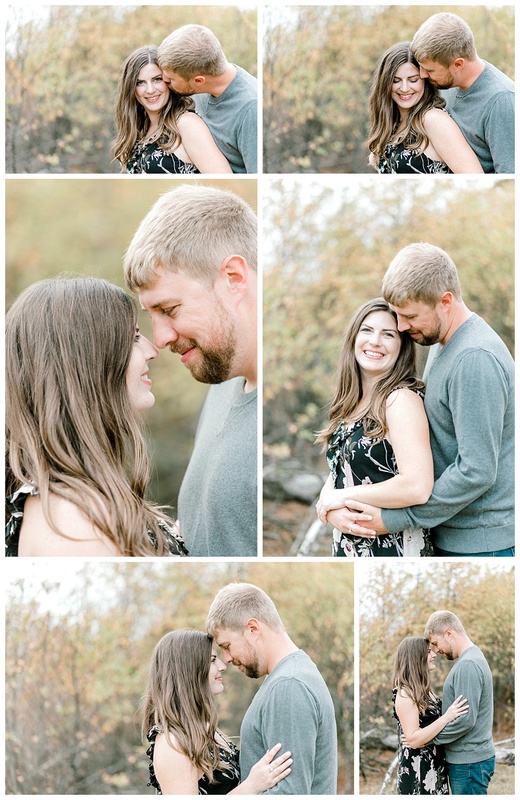 Can’t wait for their October wedding!